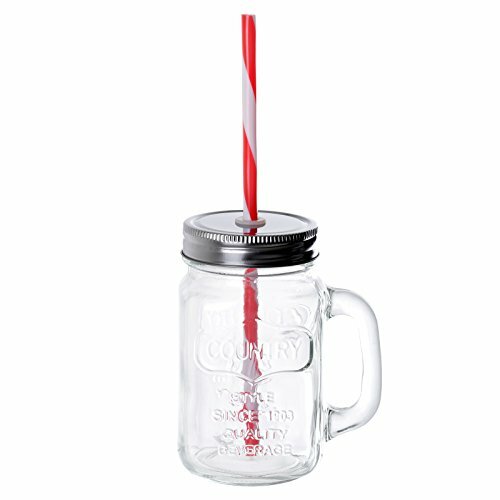 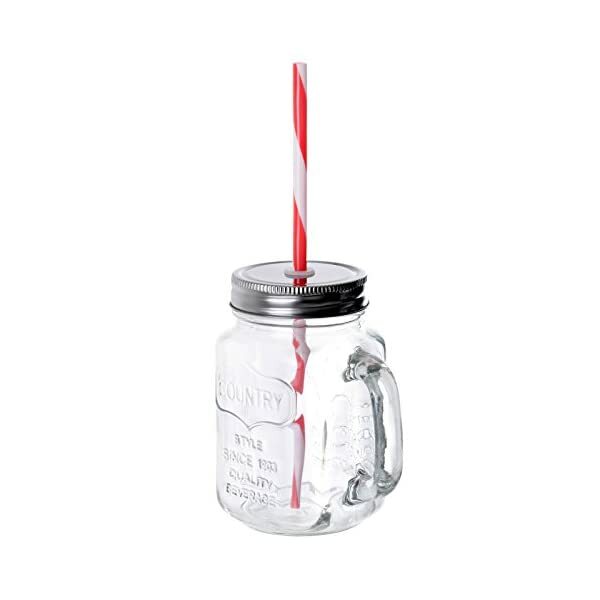 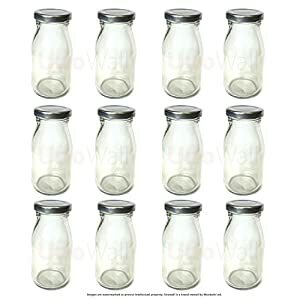 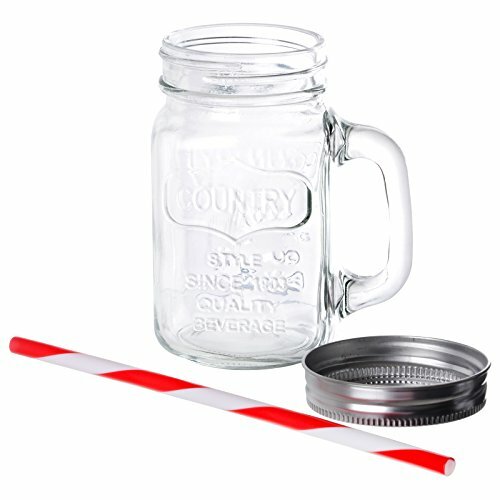 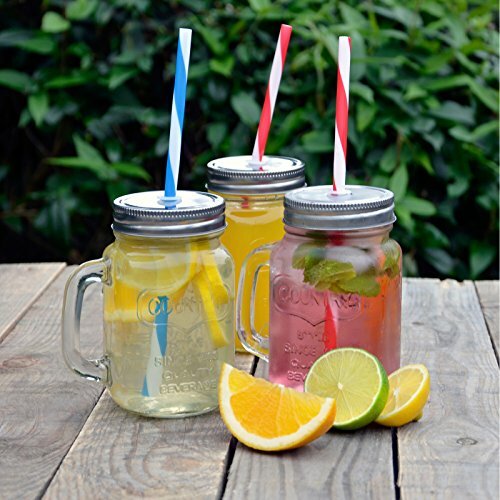 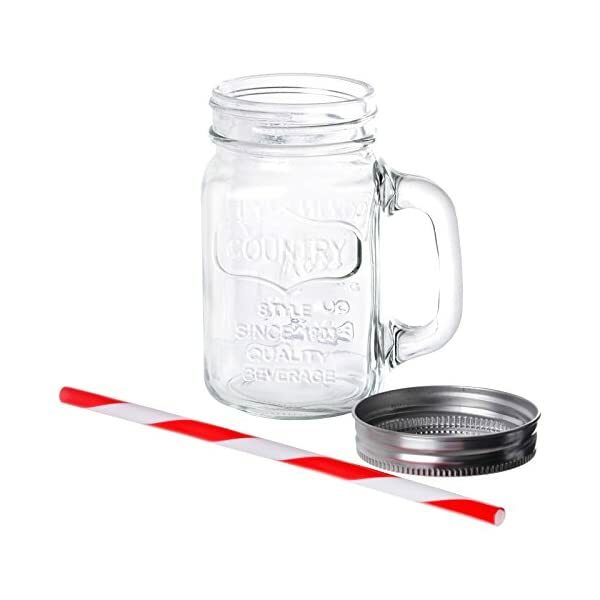 These mason jar drinking mugs are the very best way to present summer cocktails, mega milkshakes and iced tea! 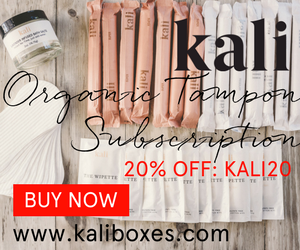 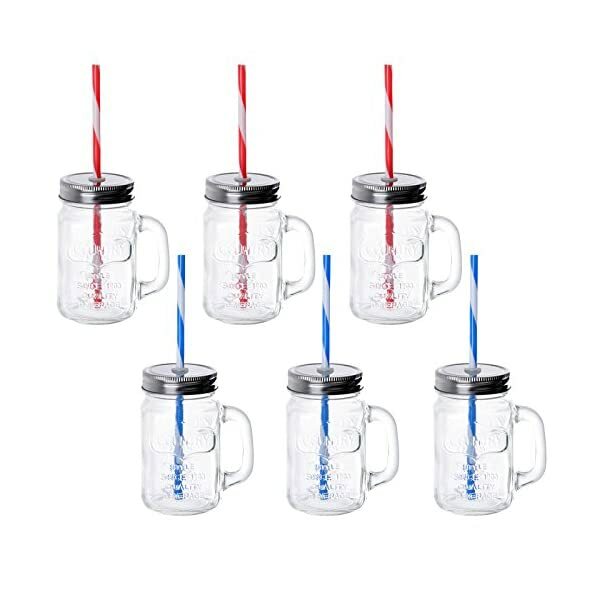 They are also suitable for holding hot beverages like coffee and hot chocolate (hot drinks are best served without the lid and straw). 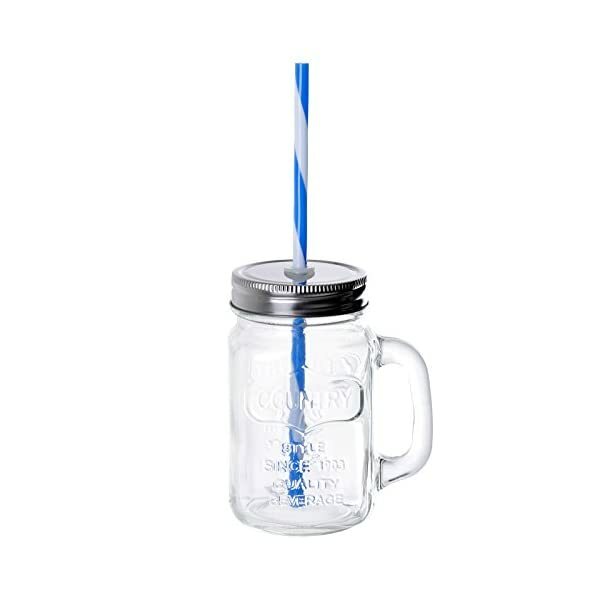 Each tumbler comes with a Unfashionable embossed logo to the back and front to give them a really authentic look, and are also styled with a very easy to hold take care of, screw top lid and reusable plastic straw. 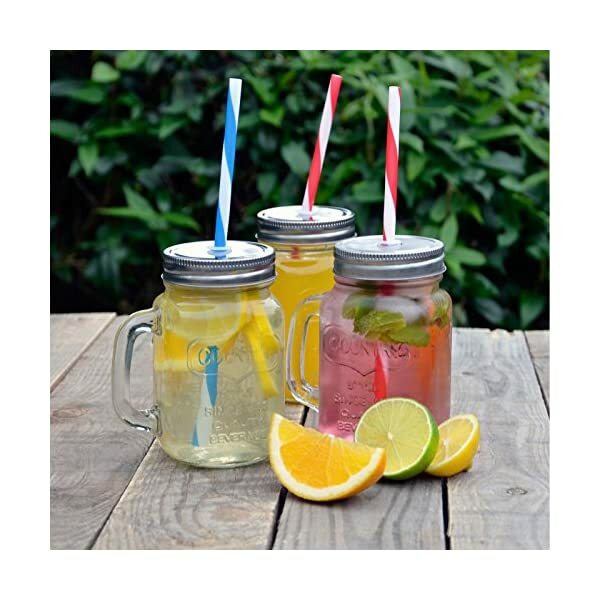 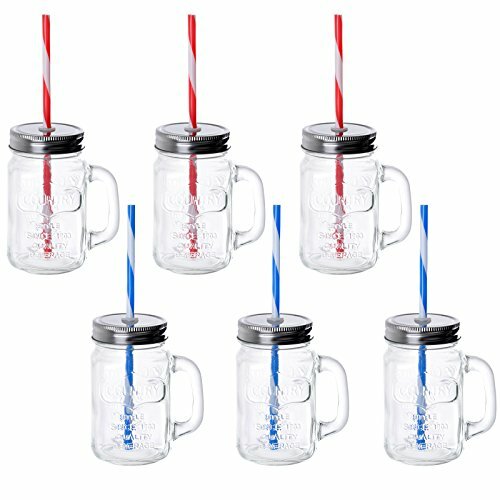 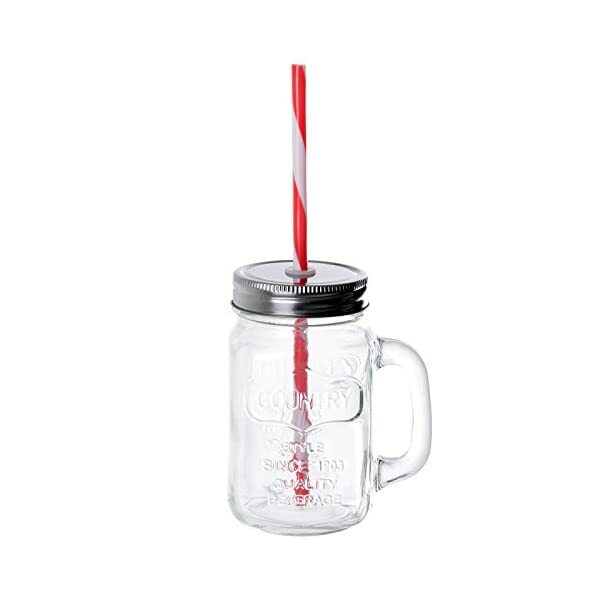 Each set comprises 6 mason jar mugs with 3 x blue and white straws and 3 x red and white straws – ideal for serving drinks at garden parties, BBQs and circle of relatives get-togethers! 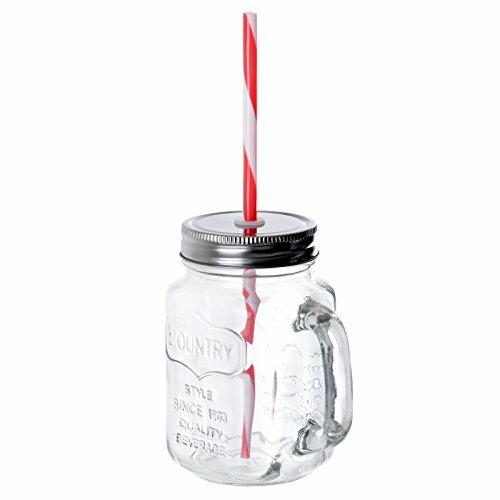 • Every mug holds 400ml approx. 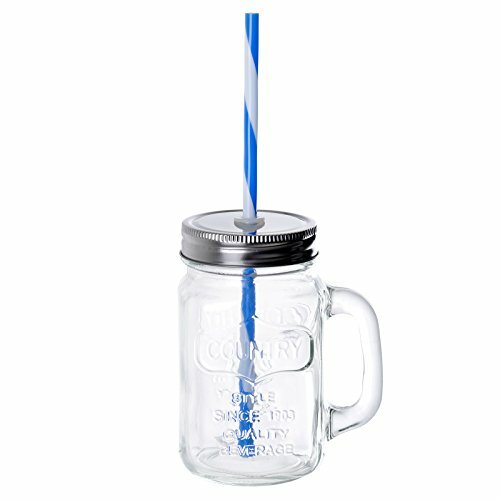 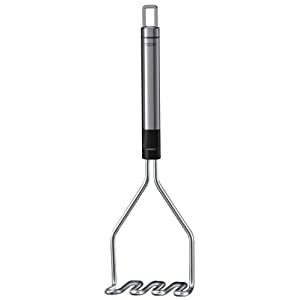 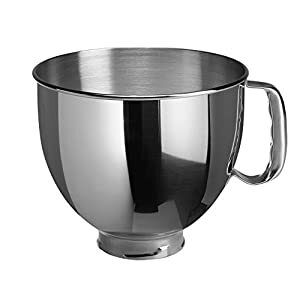 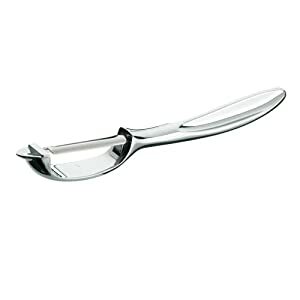 Perfect for serving cocktails, shakes and juices!